Company sudop TRADE spol. s r.o. 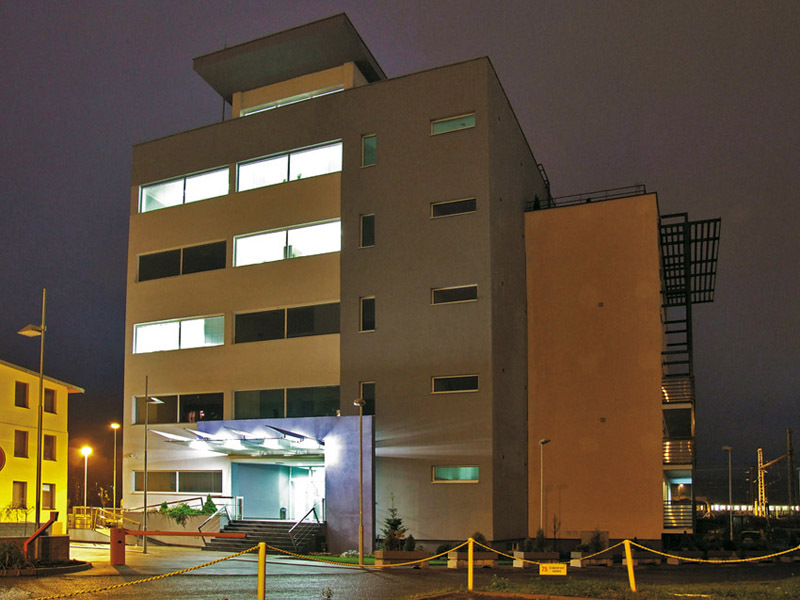 Košice is a project , engineering and consultancy company. 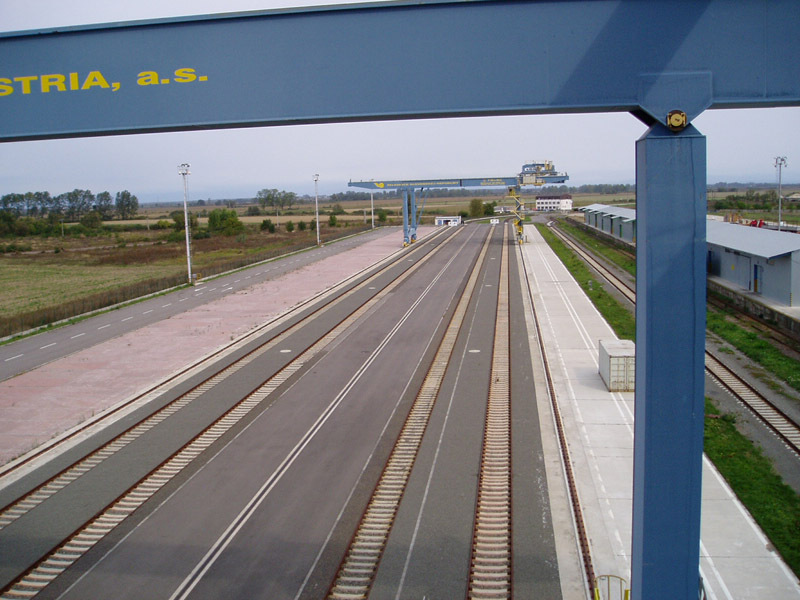 The company was established in 1993 by experts with many years experiences, particularly in field of planning and managing projects in the area of transport infrastructures mainly railway systems, also with ensure of engineer and supplies activities within the technical development of infrastructure. During construction stages the company provides design supervision. 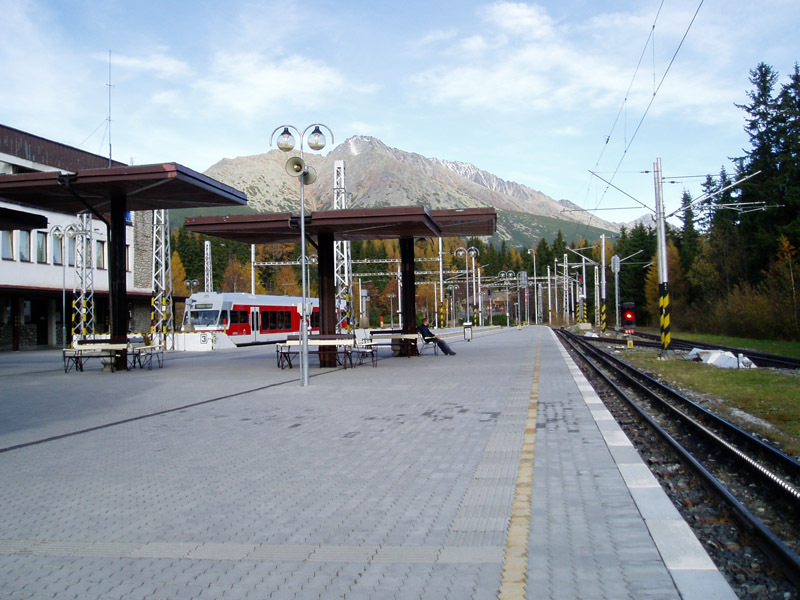 Currently performs mostly in the field of preparation of projects for modernization of Pan-European Corridor railway tracks. Sudop TRADE spol. s r.o. Košice is registered in Commercial Register of District Court Košice I, Division s.r.o. (Ltd) file 2737/V. The company is working in terms of to the quality management system for certification according to STN EN 9001:2000 requirements. sudop TRADE s.r.o. 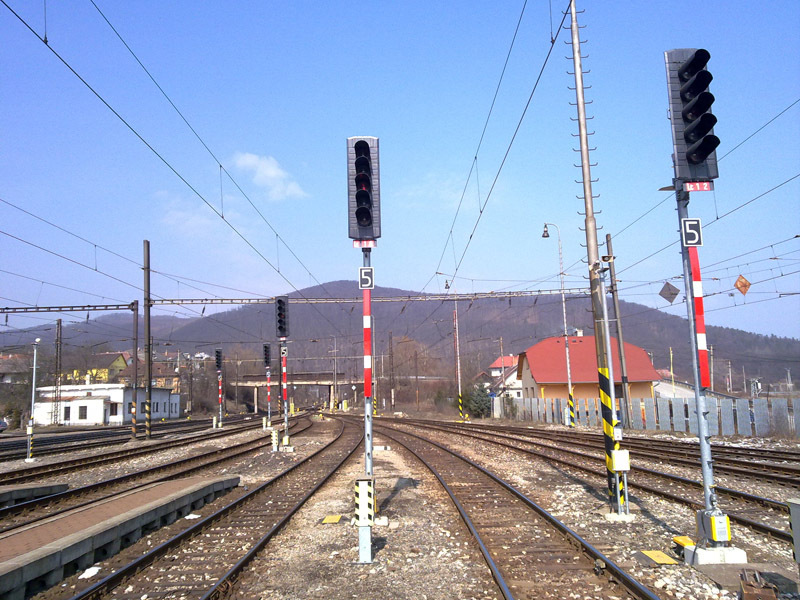 Košice has been a member and co-founder of Slovak association of consultant engineers (SACE) since 2003.